Search Engine Optimization(SEO) is the crucial aspect to know if you are a blogger and running a blog. Without SEO, your blog will not get that much attention that it should. SEO mainly covers the On Page SEO and OFF Page SEO. This article explains how to do Off Page SEO to improve your website. Off page SEO refers to techniques that can be used to improve the position of a website in the search engine results page (SERPs). Following are the few things to do the Off Page SEO. You might be aware of a few things, but I have something more for you. Try these Advanced Off-Page SEO Strategies to market your website, get ranked in search engines, and to build an online reputation (branding) for your company/website so that you can survive in this SEO world. This is social networking era. 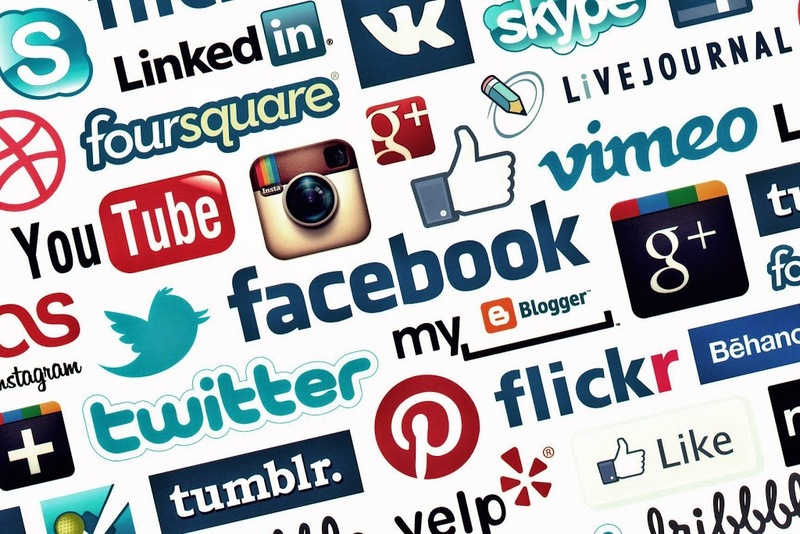 Billions of people are connected with other through social networking sites and share the information with just one click. Social networking is booming day by day and you have to utilize this as much as you can to do off Page SEO. Join and become the member of the most popular social networking sites like Facebook, Twitter, Myspace, Linked In, Pinterest, Reddit, Quora and create a profile of your own. By doing this, you can extend your network online, get connected with your friends, share things with each other, and promote your company/website to build an online reputation. 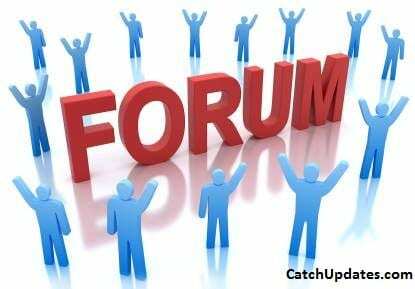 Create a new forum or join existing forums relevant to your niche and be an active member of this. Post your queries and get solutions from other bloggers. It will help you to learn new things. Also, give your inputs to solve their queries. It will help you in building the relationship with them. They will start following you and your blog and you will gain good readers. You can also post/reply to a thread in other service-related pre-existing forums that allow links in your signature which can be crawled by the search engines. 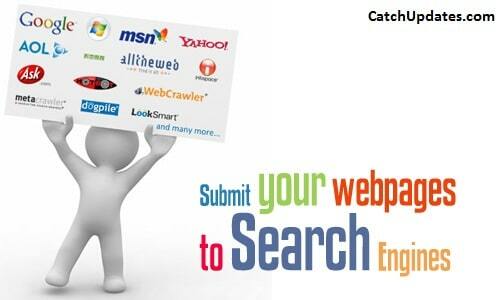 Search Engine Submission also helps to improve website indexing thus helps in good rankings. Start submitting your website to the most popular search engines like Google, Yahoo, MSN, Bing etc. Also, start writing articles and submit them to popular article sites. This will help you to attain some deep links for your website. 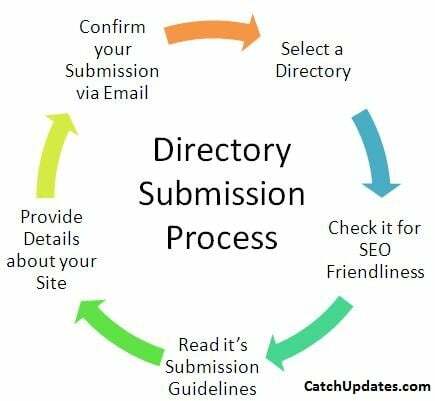 Directory Submission also holds some value in doing Off Page SEO. But you will have to be wary while submitting to directories. Make sure you are selecting right category while submitting your blog. Submit your websites to the topmost quality directories like DMOZ, Yahoo Directory etc. Business Reviews Write reviews about others businesses or ask your friends/clients to write a review of your business in major business review sites like RateitAll, Shvoong, Kaboodle, Stylefeeder, etc. Social Bookmarking is another great way of promoting your website and to do off page SEO. Publish quality content and submit it to the most popular bookmarking sites, like StumbleUpon, Digg, Delicious, Reddit, etc. Search engines really like these types of sites because the content on these sites is updated very frequently. Exchange links with service-related websites that can help increase your link popularity. It is a major factor in Google’s PageRank algorithm. But artificial link building through buying and selling of links or the use of automatic programs to create links to your site are considered ‘black hat’ practice. You should beware of Black-Hats while doing exchanges. For search engines, a link from another website to your site is a sign of confidence. Hence, you should look for high authority sites rather than a bunch of low authorities site. Remember, the more good quality links the better. Blog commenting is also a good way to do off page SEO. Give useful comments on other blogs within the same niche as yours, which allow you to add a link in the comments section. These links can then be crawled by search engines, helping to point them towards your site. Create your website documents and place some website links and convert it into PDF. Share it as business documents, information brochures, and slides in Google Docs, or on document sharing sites like SlideShare, Issuu, Scribd, Dropbox etc. This will help you brand your website. You should participate in answering questions on sites like Quora or Yahoo Answers. By answering and asking relevant questions on your site niche, you help to build up your reputation as someone that is an expert in your chosen field. You can place a link to your website in the source section if necessary so that people can easily find your site. If you don’t spam, this is another great way to do off page SEO. Try to have a local listing for your website. Make your website local so that search engines can easily view your website and fetch the content instead of going global and facing huge competition. This will help you to reach a targeted audience. Submit your website to Google Local, Maps, Yahoo Local, Yellow Pages etc. That’s all about off page optimization techniques. Keep this off page SEO checklist in mind. Try implementing these Off Page SEO strategies and improve your website. Make sure you are implementing these sensitively. You can also read an article on ‘Off Page SEO by Ahref‘ to get some more insights. Share your suggestions/feedback or any other strategies to do Off Page SEO. Really nice information shared. Thank you. Keep the work going. All the best.